Form 1065 is a United States Internal Revenue Service tax form used for reporting a tax return for income obtained through a business partnership. This form would be used be each partner in a business to report income or losses over a taxable year. The Form 1065 can be obtained through the I.R.S' website or by obtaining the documents through a local tax office. Begin by filling out the top section of the form, indicating the partnership name, contact information, principle business activity, business code number, employer identification number, and total assets. 1. Fill out lines 1 through 8, which requires that you list all income derived from the partnership. Include gross receipts, less returns and allowances, cost of goods sold, gross profit, ordinary income, or any other source of income. 2. If you are reporting any deductions, record them on lines 9 to 21, as they apply to you. Include salaries and wages to employees, repairs and maintenance, rent, or any other number of deductions that apply to your partnership. 3. Add all income and put in line 8. Add all deductions and put them in line 21. subtract line 21 from line 8, which gives you your ordinary business income or loss. 4. 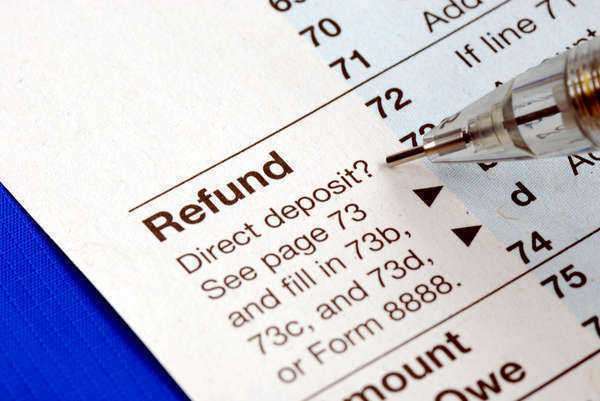 Sign and date the form at the bottom of the return and have your tax preparer provide their information. 5. As needed, you must fill out the attached schedules to the Form 1065. 6. If your partnership has sold goods, fill out schedule A and each line as applicable to your partnership. 7. Fill out schedule B, providing additional business information that must go with your tax return. You must be prepared to include information detailing your partnership structure. 8. If your partnership had distributive sharing, you must fill out a schedule K. Fill out the schedule K just as any other tax return, listing income and deductions, however you will also include other tax credits and deductions that your personal partnership return. 9. Complete the balance sheet in schedule L according to your accounting books for the tax year. 10. If you report a difference between your tax return and schedule L, you must fill out both schedules M-1 and M-2, reconciling the differences in amounts. 11. Once completed, attached all schedules and send the form in to the IRS. Retain a copy for your partnership's records.